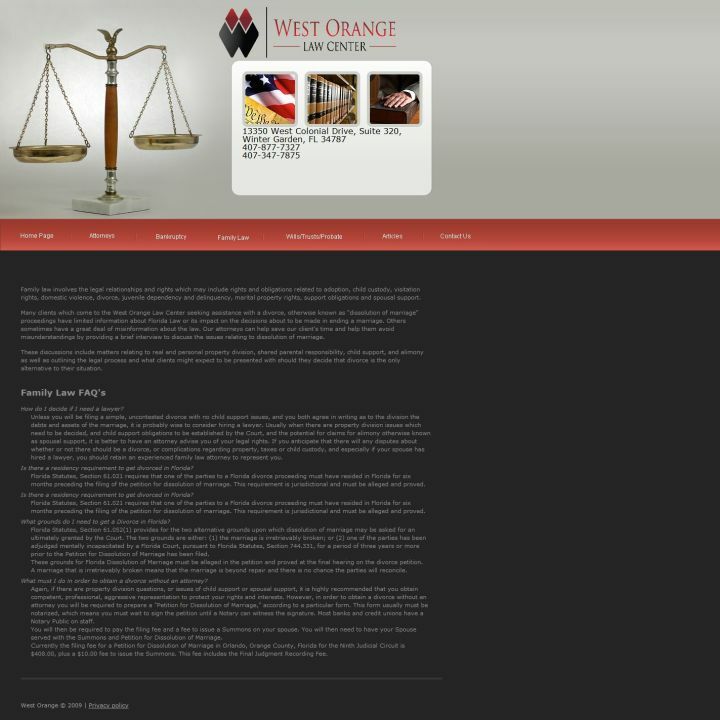 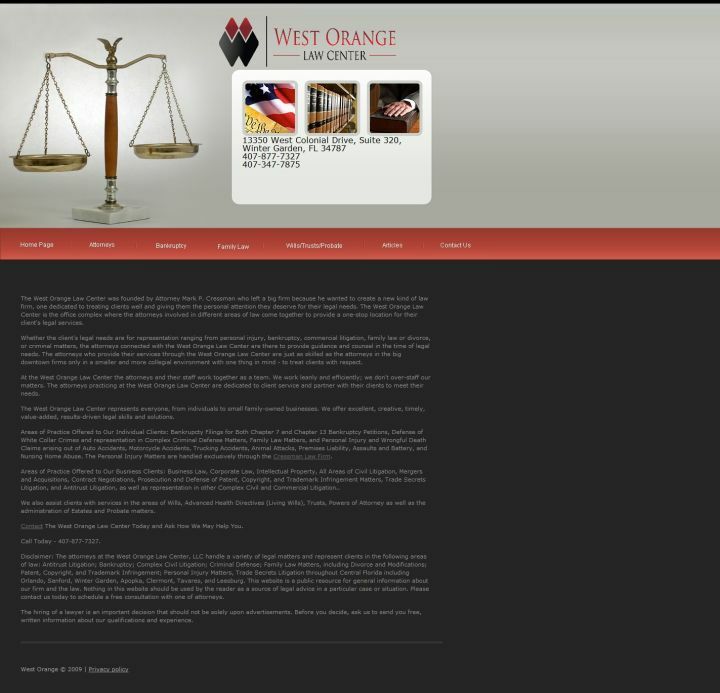 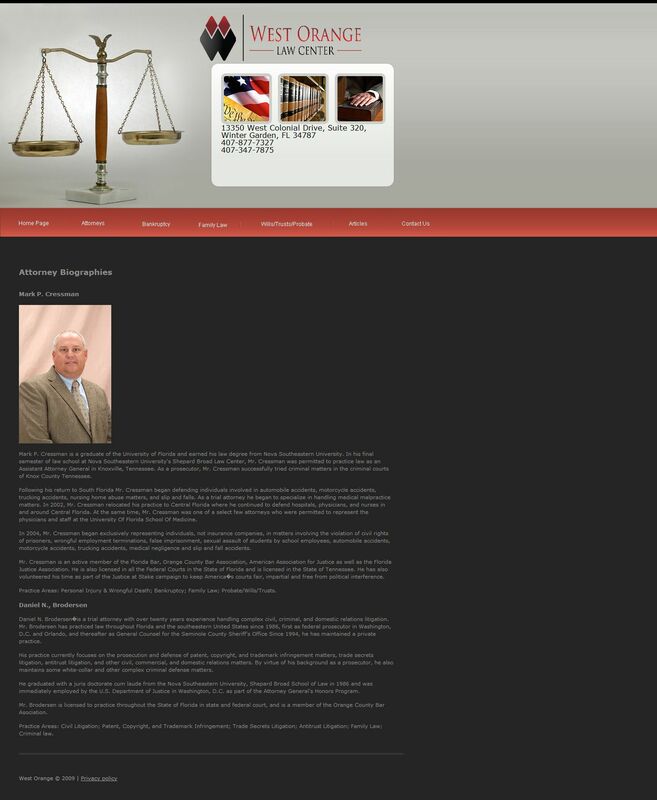 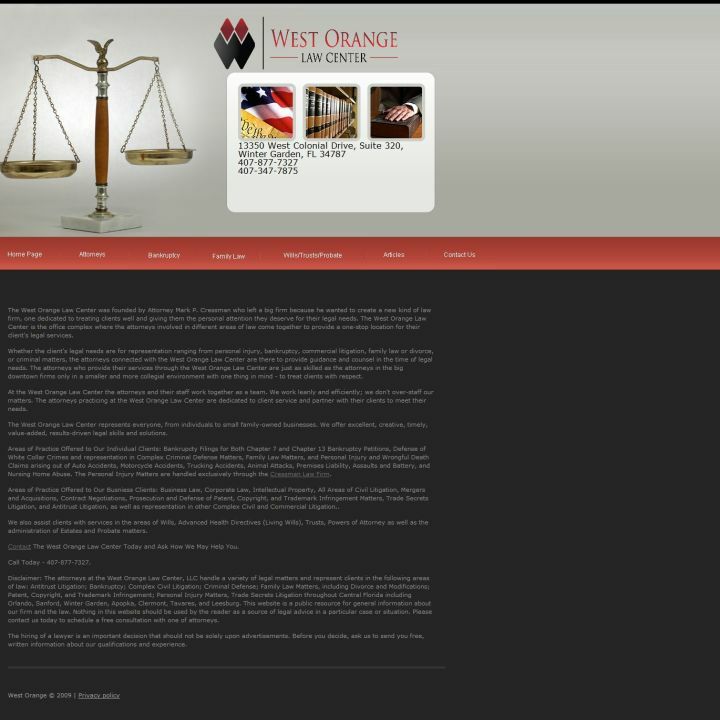 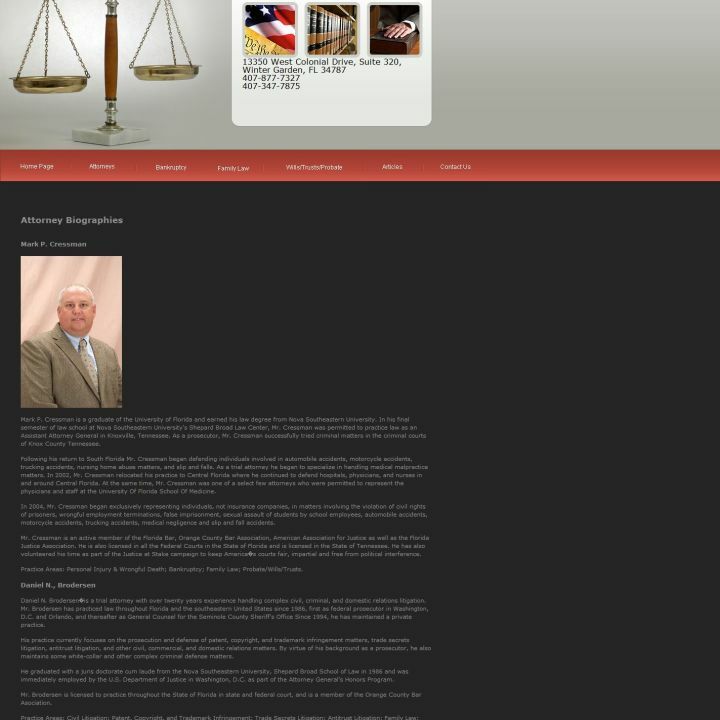 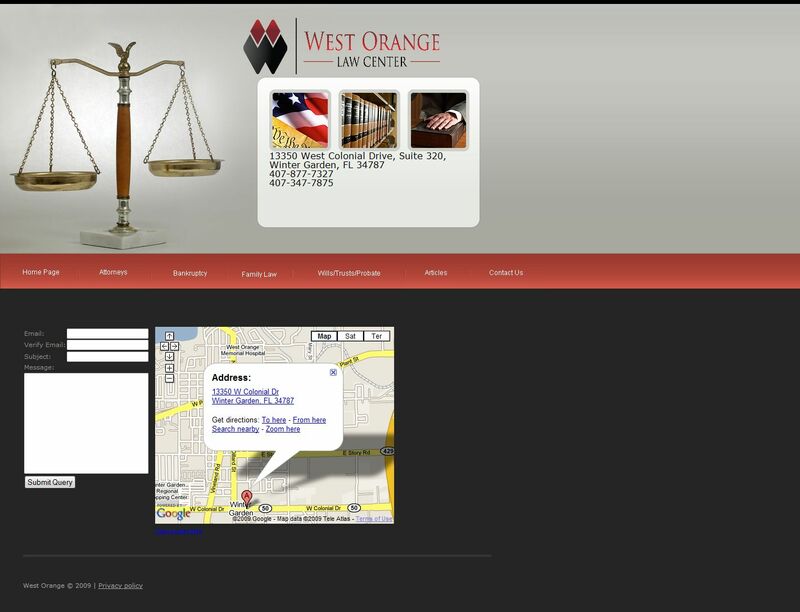 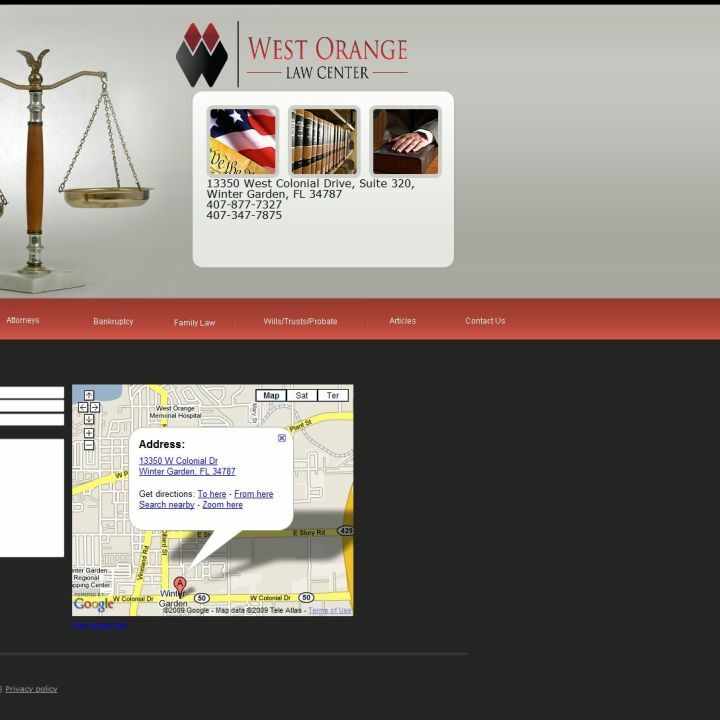 This site was built for a lawyer based out of Florida. 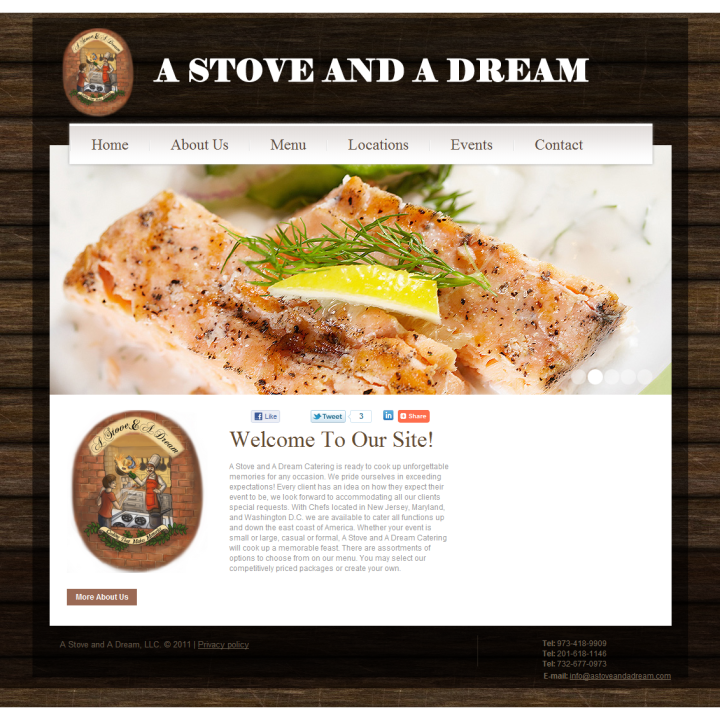 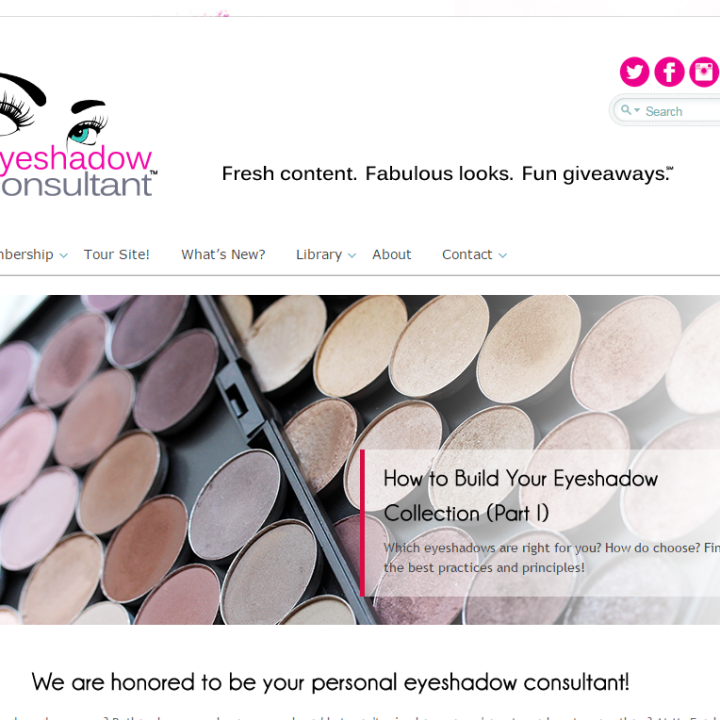 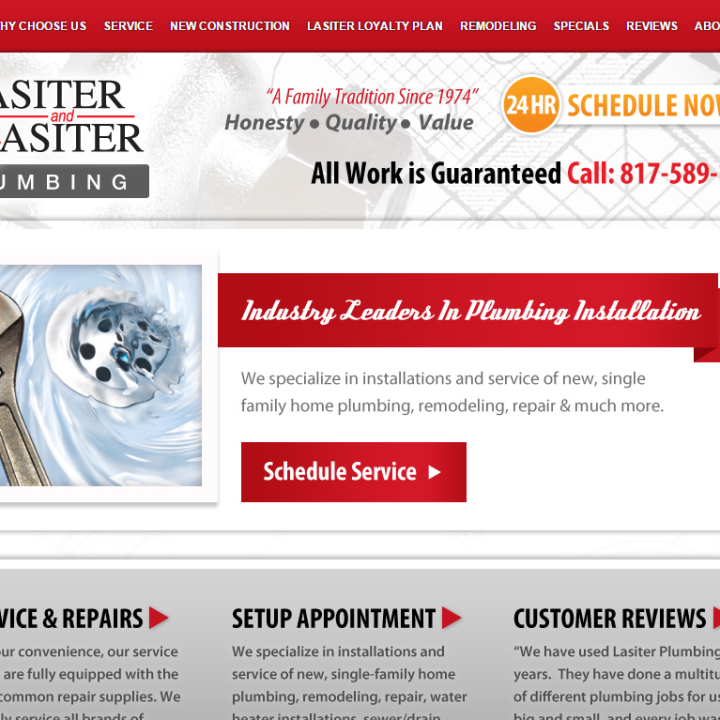 He wanted a clean, professional, and well put together site that would show off his business. 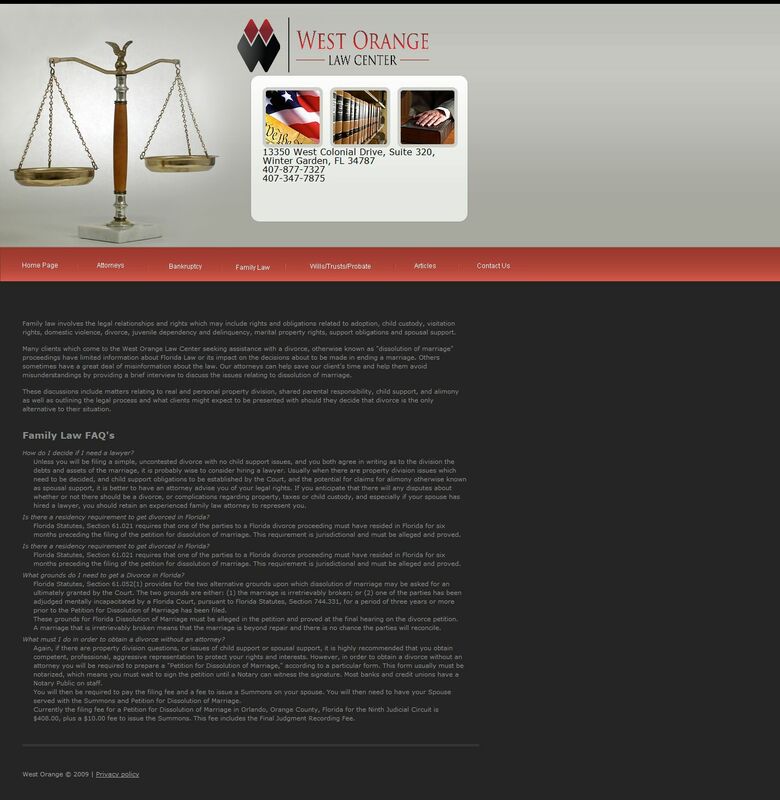 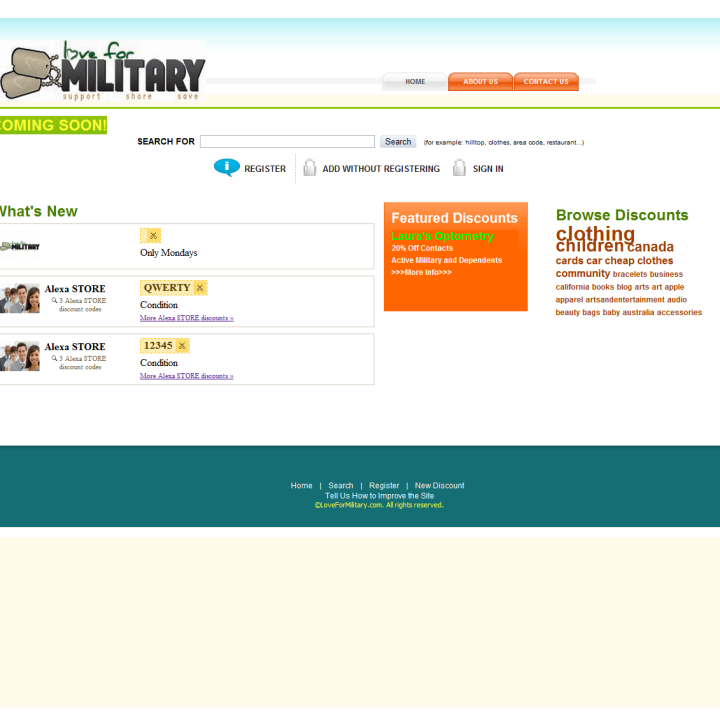 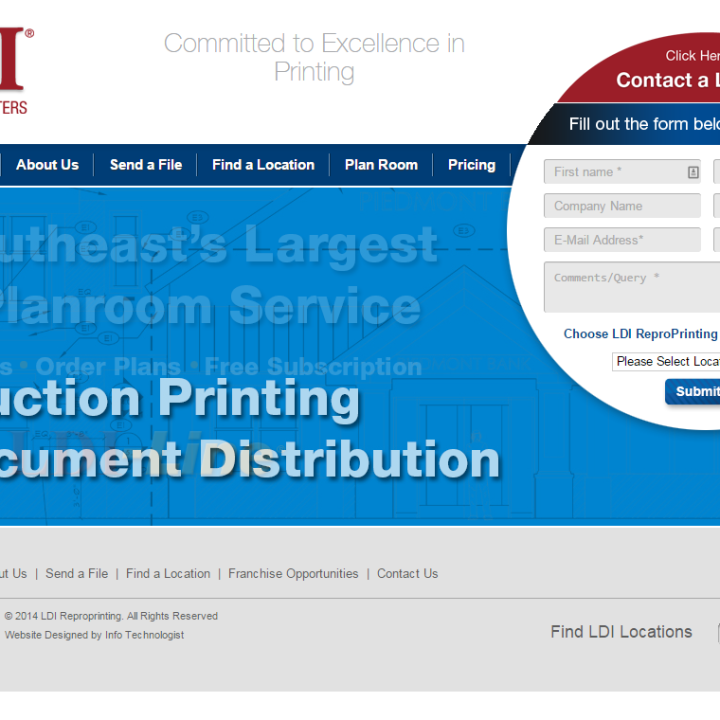 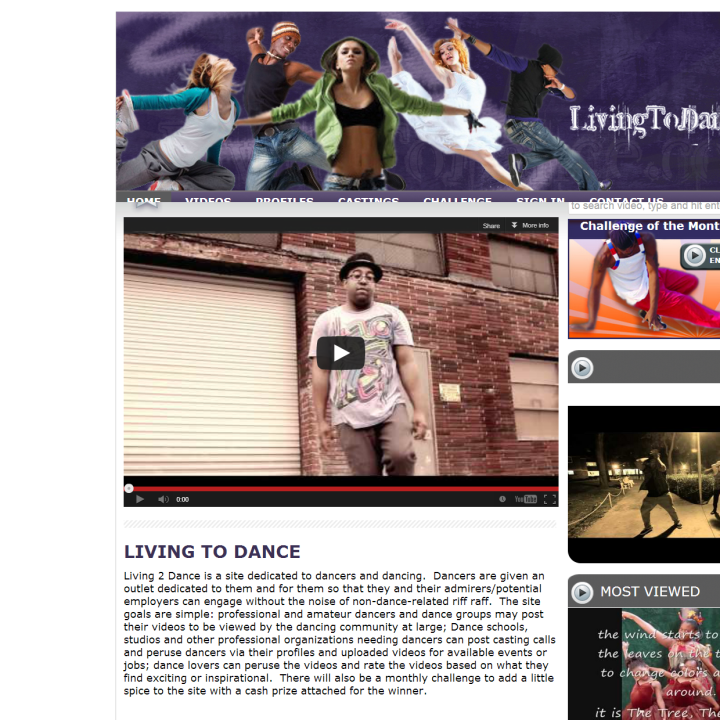 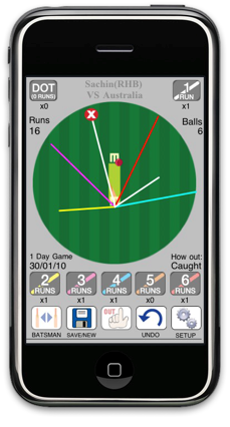 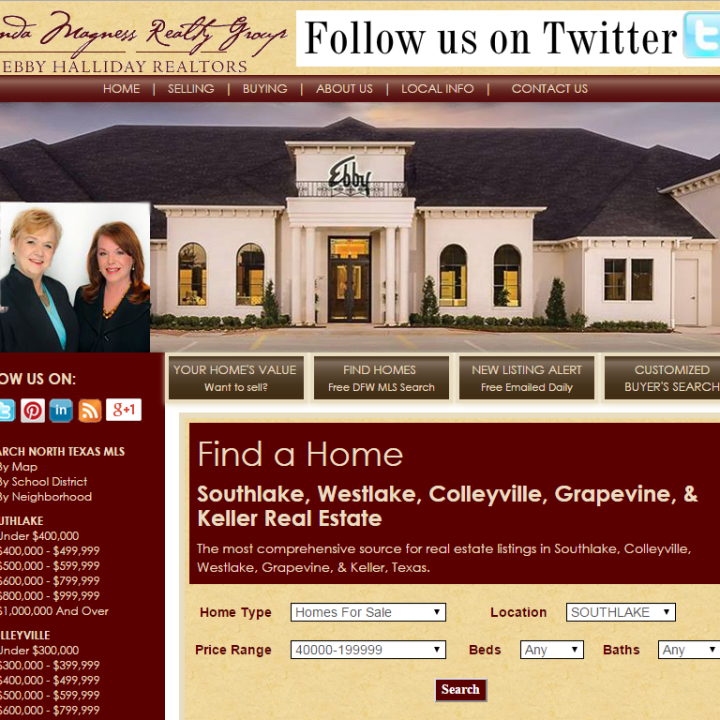 The site features a standard custom xhtml/css layout that was coded in standards compliant, quality code.